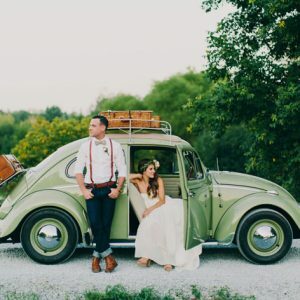 Happy Wednesday everyone, well done, you have made it to the half way point of the week! 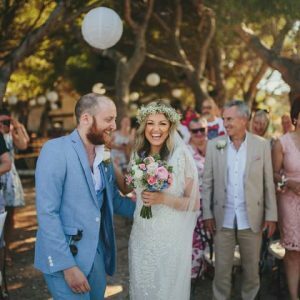 If you are working then the weekend isn’t far away and if you are surviving the school holidays, don’t worry it is closer to wine o’clock! 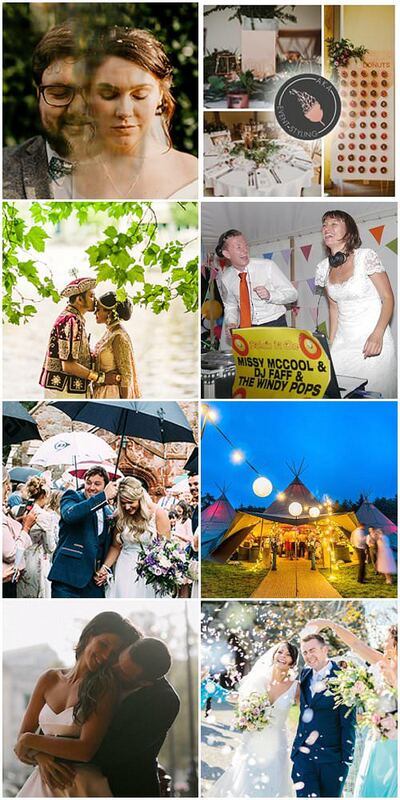 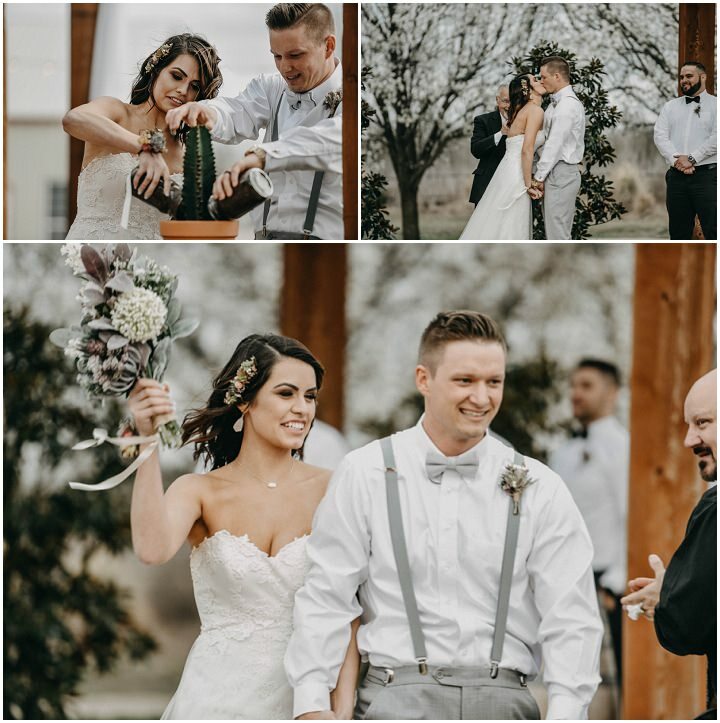 Today we are heading across to Texas for the wedding of Carolina and Steven who were married on 9th March 2018 in Nevada. 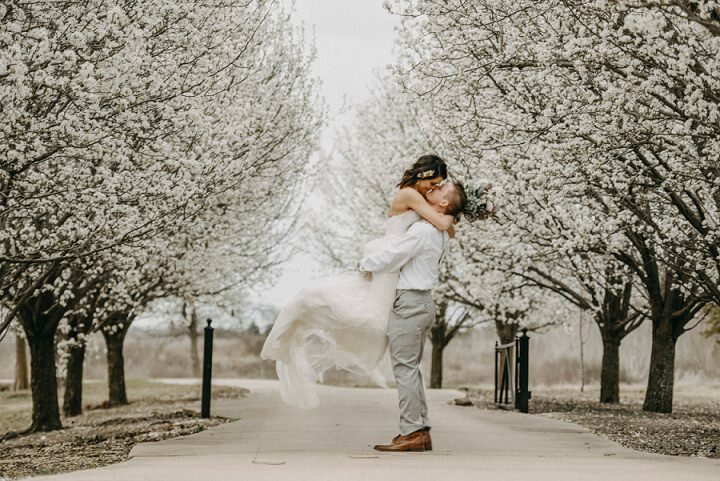 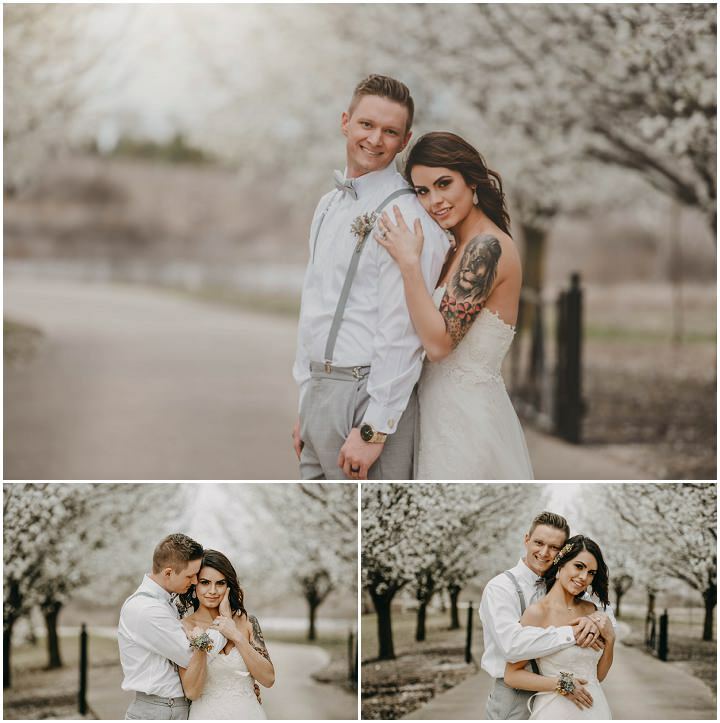 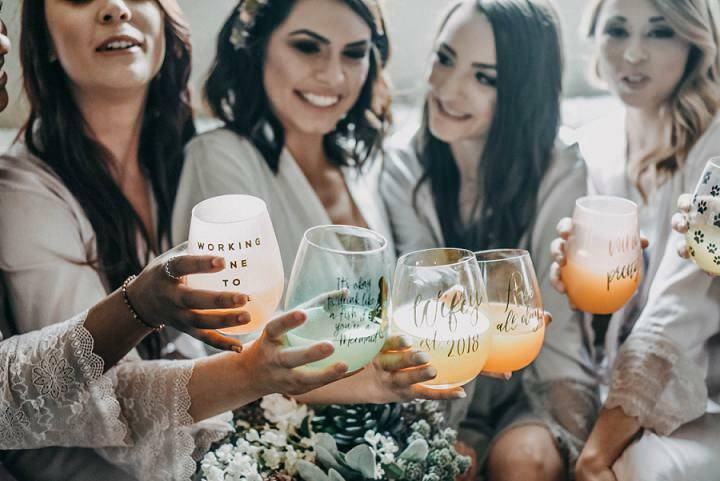 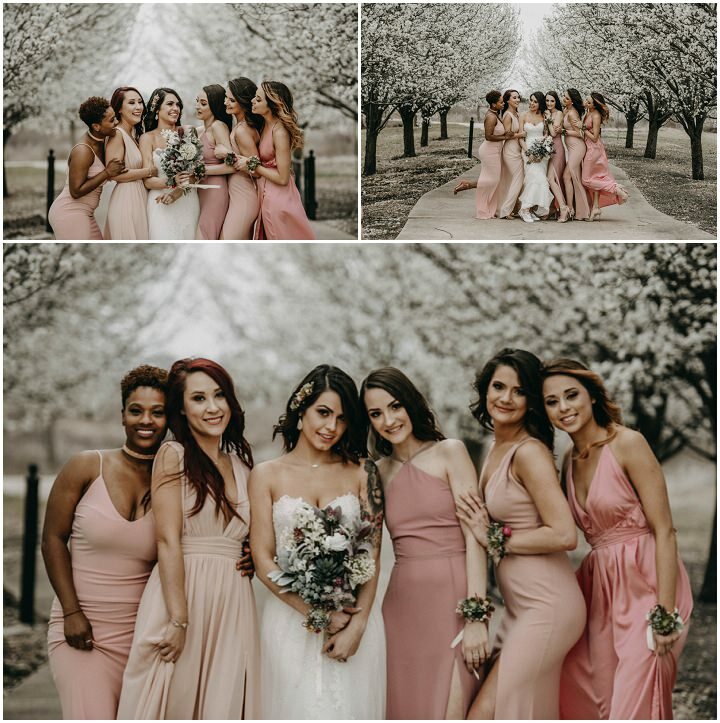 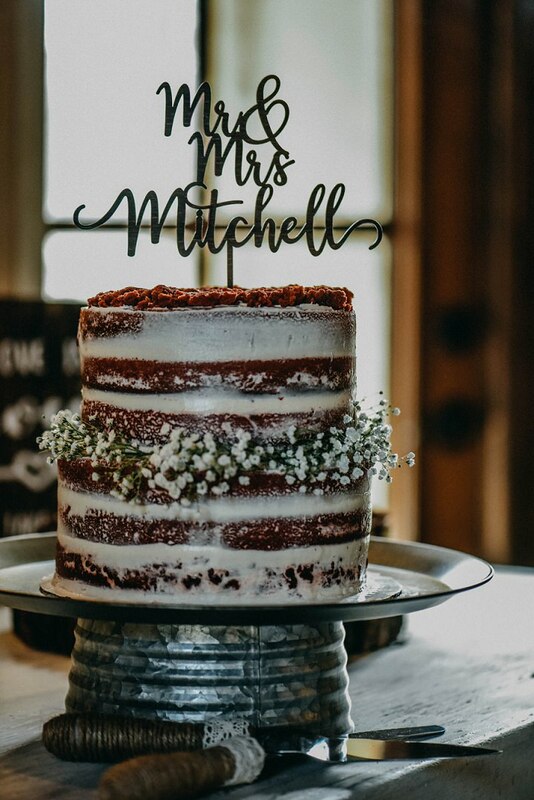 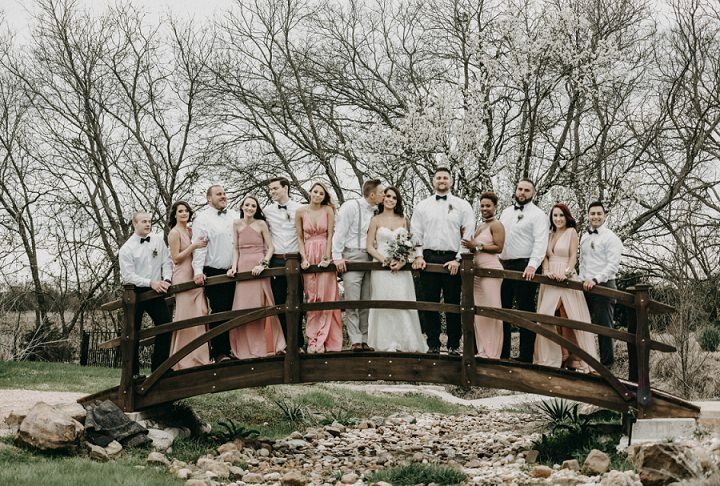 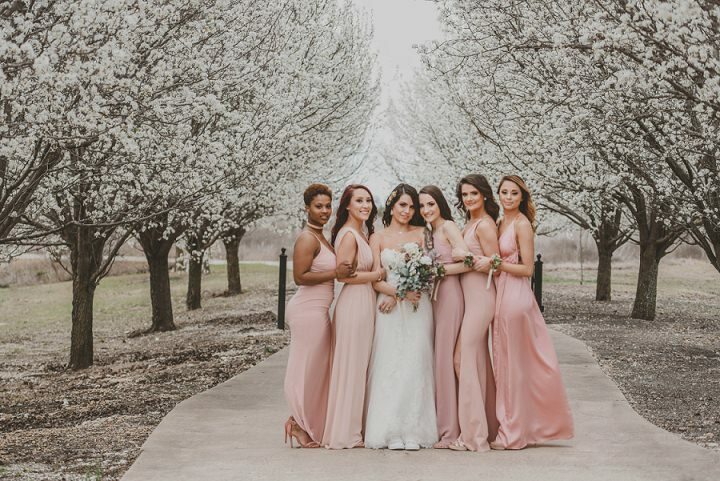 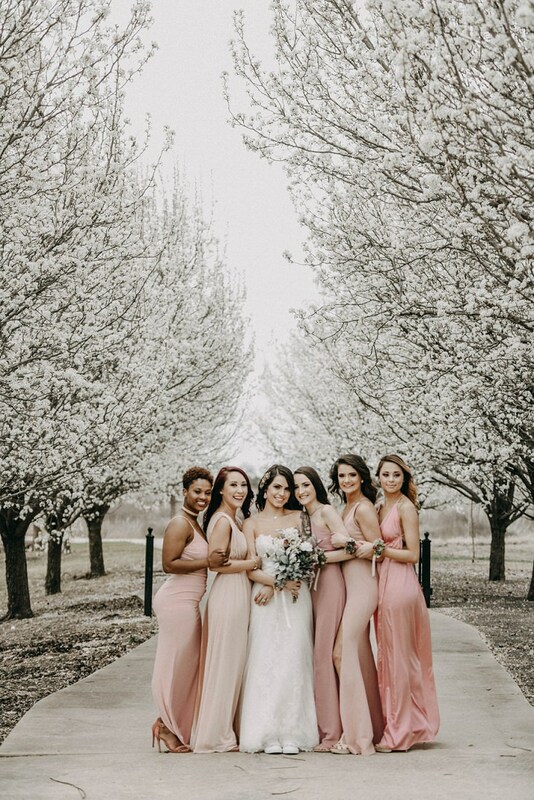 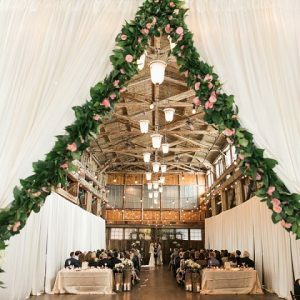 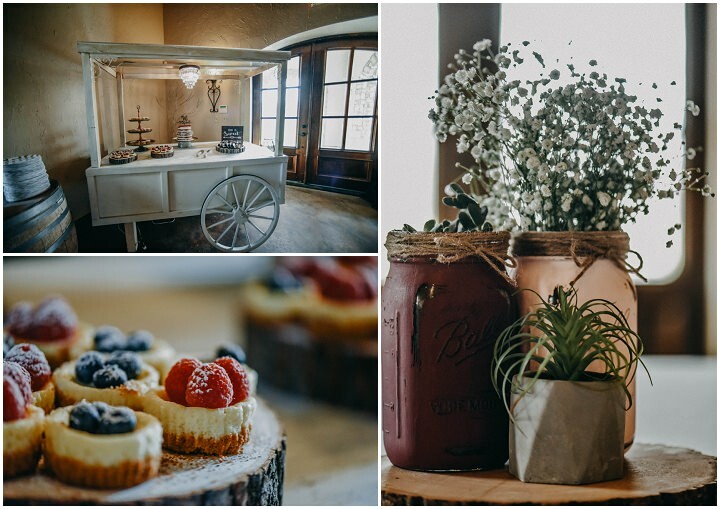 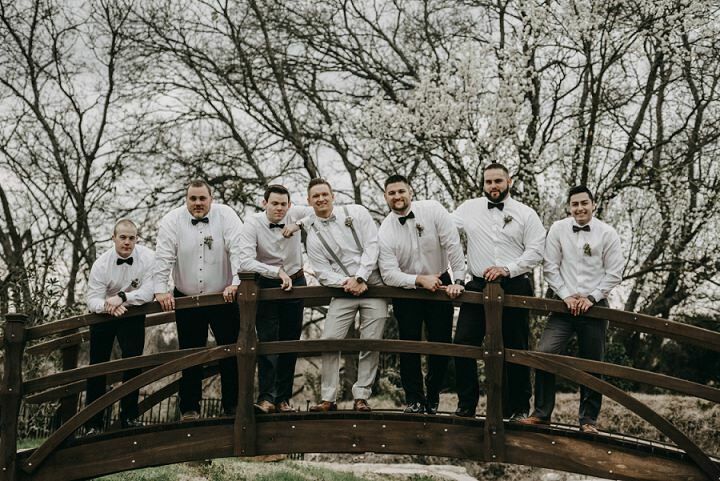 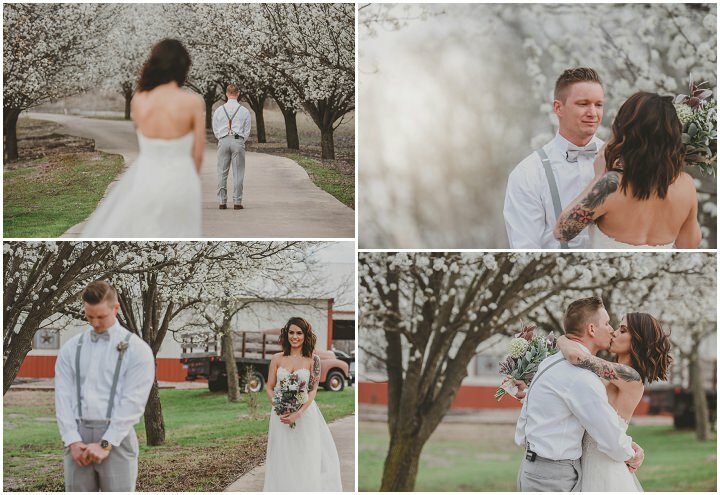 However, this isn’t Texas as I imagine it to be, these photos are filled with the most amazing blossom trees that give an absolutely perfect backdrop for this gorgeous wedding. 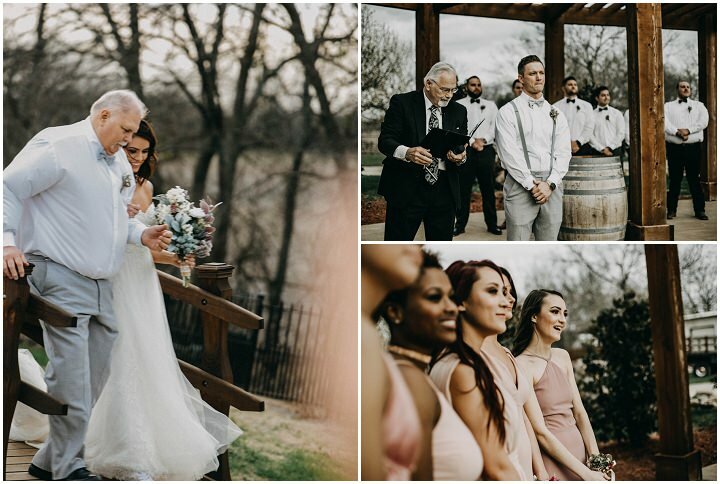 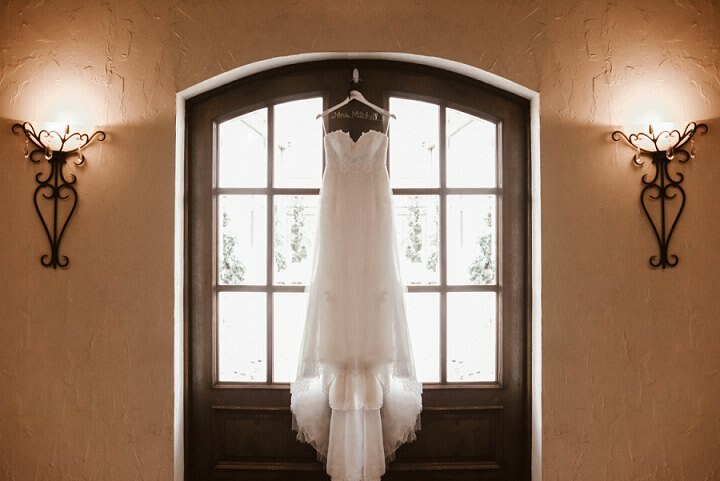 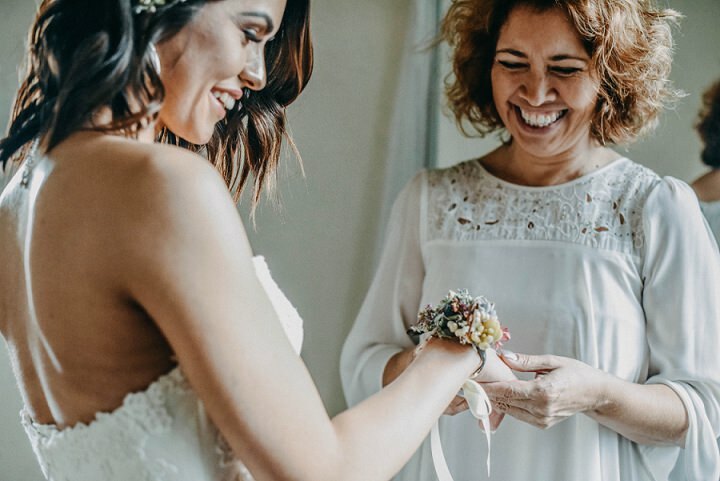 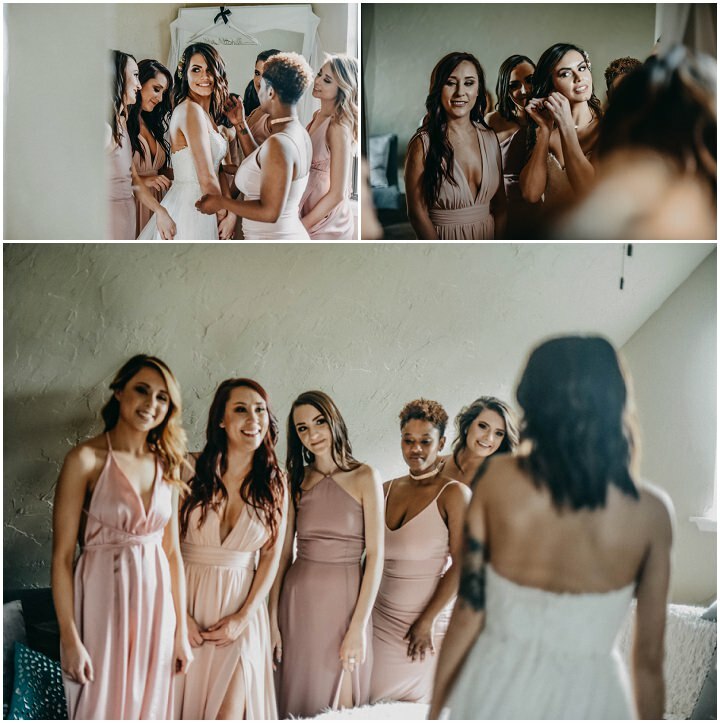 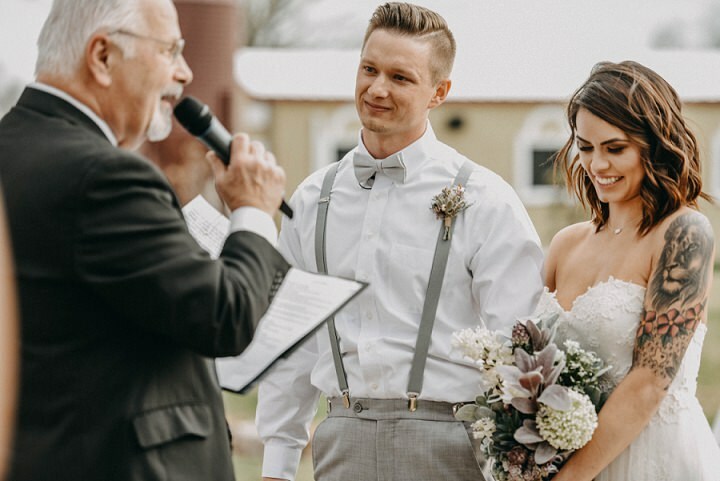 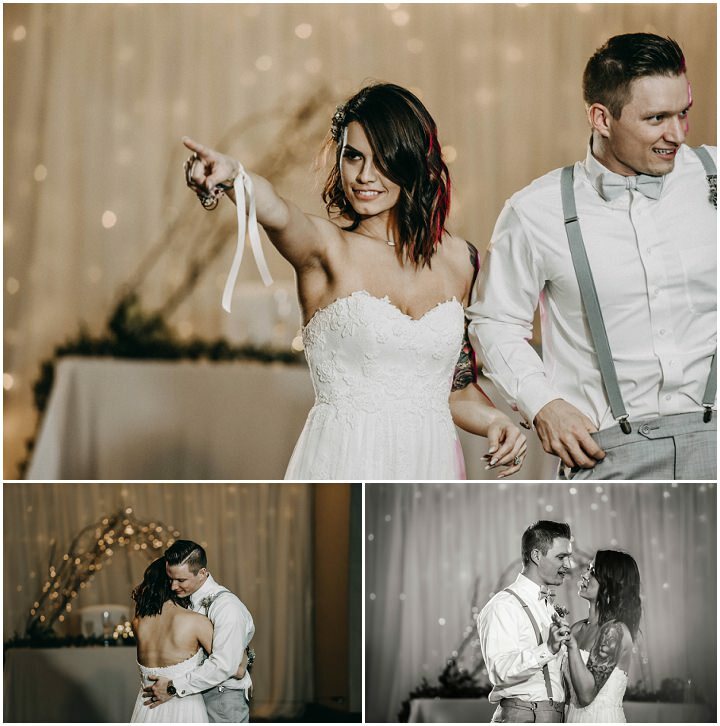 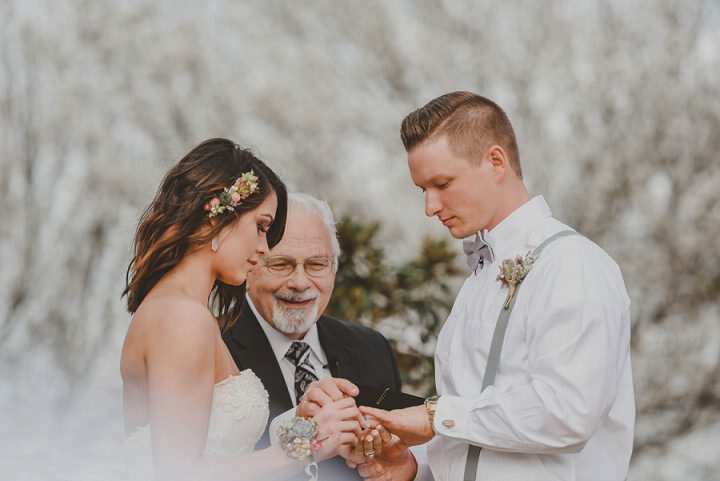 With a beautiful outdoor ceremony and touching first look, this wedding by April Pinto Photography really is something special. 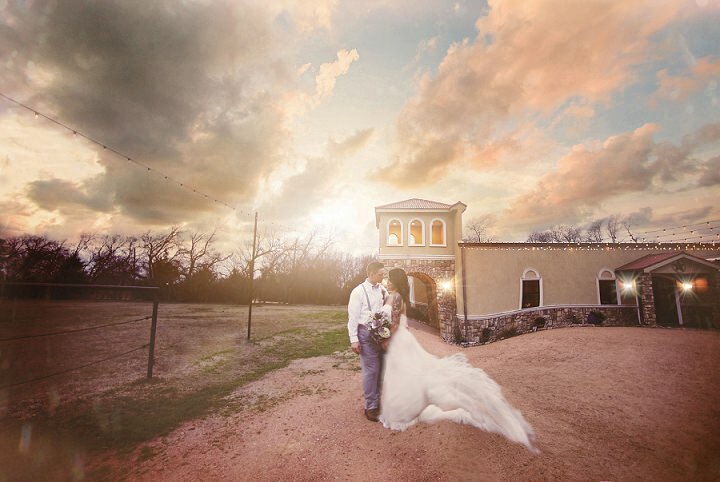 Bear Creek Ranch is named after the creek that provided life to the farming community in SouthEast Texas. 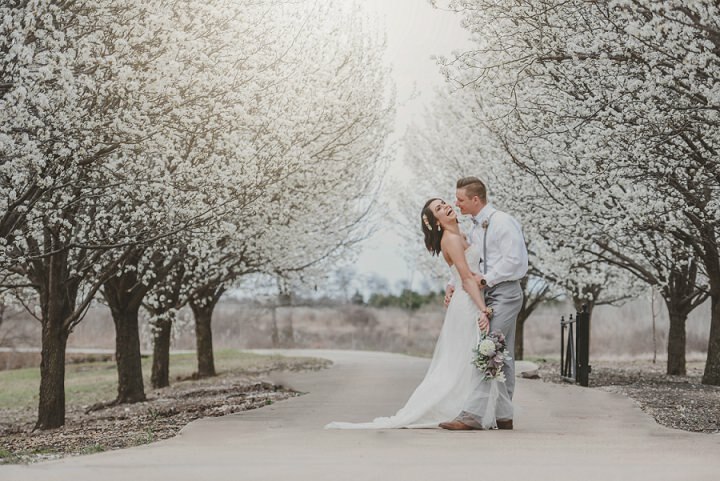 The entire property was bursting with delicate white blossoms which provided a magical setting for Carolina and Steven’s beautiful spring wedding. 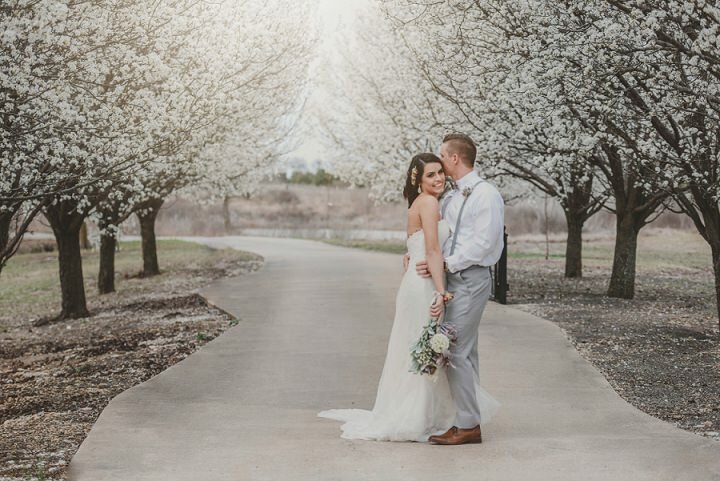 Oh good glorious Bradford Pear Trees!! 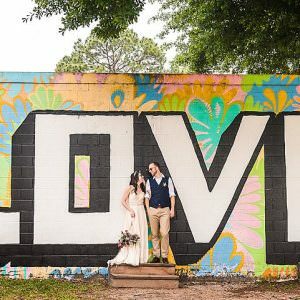 These two fell in love in high school and have been friends ever since. 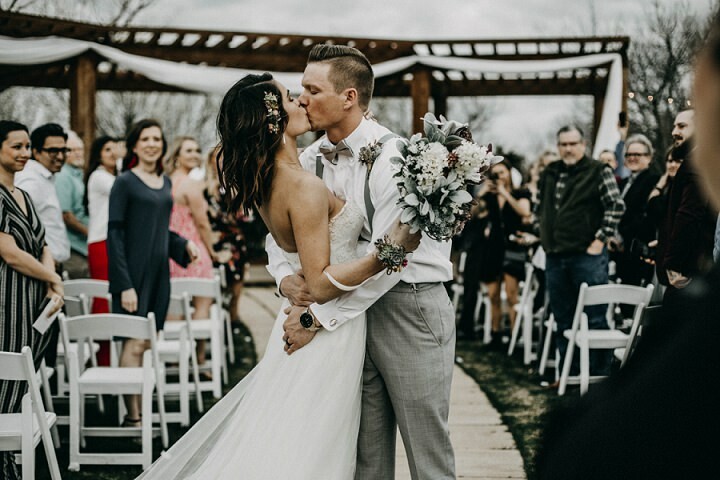 March 9th commemorates the anniversary of their love!